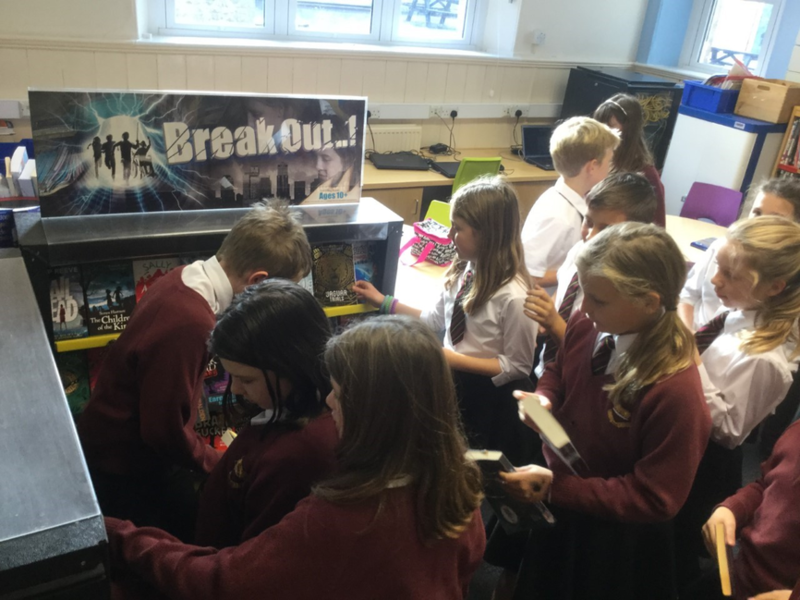 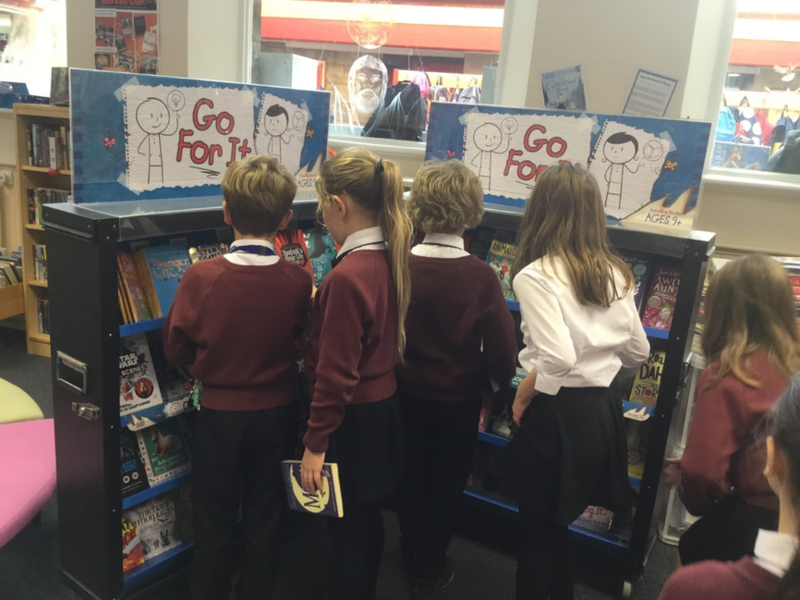 Travelling Book Fair In School on Thursday 9th November. 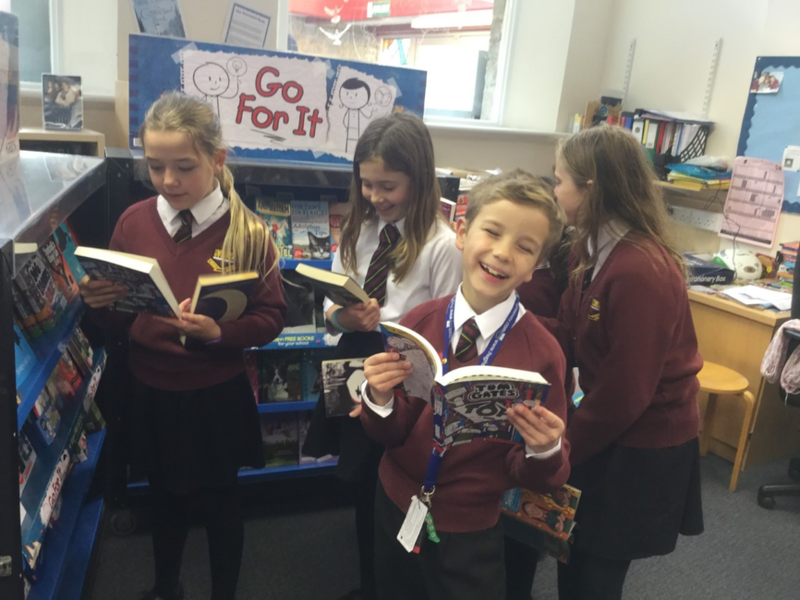 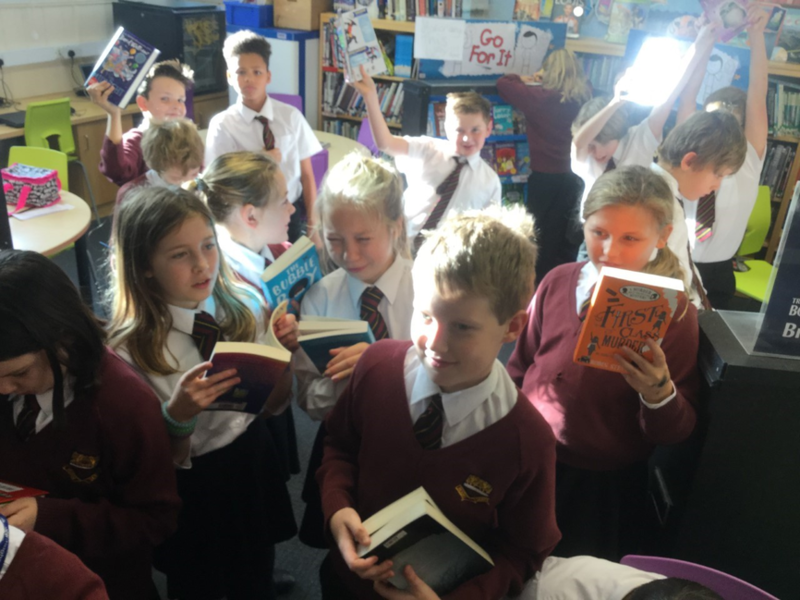 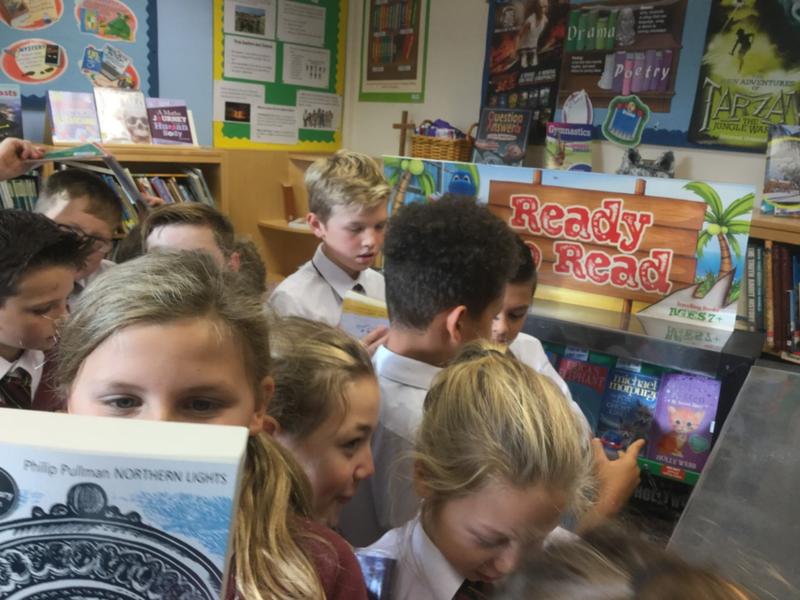 Travelling Book Fair in School from Thursday 9th to Thursday 16 November 2017 - all pupils will have the opportunity to view and buy books priced from £2. 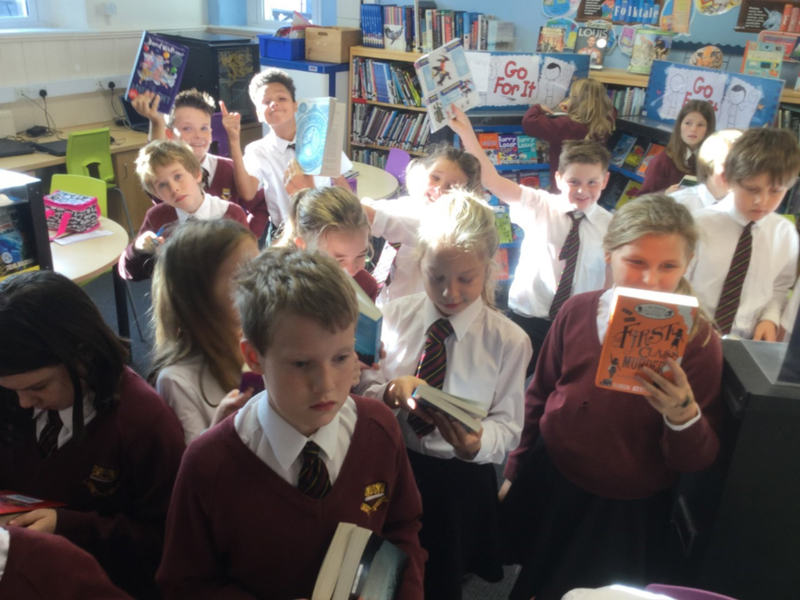 Please support as every book sold gives commission to buy new books for the School Library.